UNIVERSITY MUSEUMS HOLD EXCEPTIONAL COLLECTIONS and are international centres of collections-focused scholarship; University Museum staff are frequently recognised experts in their own field. Many museums hold collections of ‘types’, specimens that are the very definition of taxonomic and scientific names, and which play a fundamental role in understanding biodiversity: research which simply could not take place without extensive and well-documented collections. Furthermore, museum collections offer a vital historical dimension to research, for example in documenting climate change or the development of ideas. Museums continue to collect, and to experiment with novel approaches to collecting; they foster partnerships with source communities, professional bodies, citizen science groups and lifelong learners. Increasingly collections are held in digital as well as physical form, and are accessed internationally online as well as through more traditional means such as loans, research visits and public exhibitions. 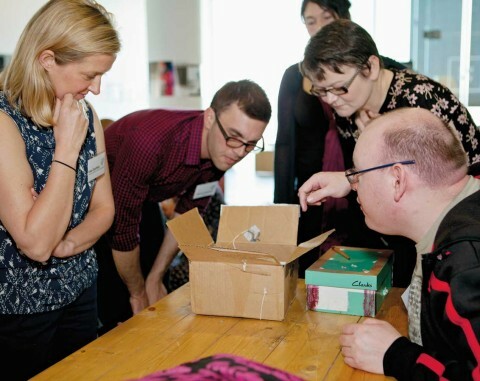 As dynamic research centres, University Museums enable the next generation of collection-focused researchers to develop practical skills in object-based research. University Museums are well placed and well equipped to respond to the increasing expectation that universities and researchers will promote and extend the impact of their research. 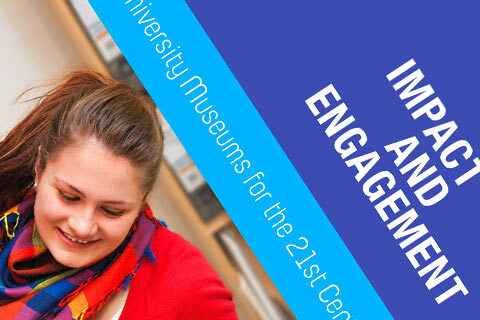 Exhibitions, events, debates and wider public programmes are extremely effective at engaging public audiences with collections-based research, while museum staff are skilled in communicating with non-specialist audiences, in evaluating engagement and demonstrating impact, and can work with their academic colleagues to develop and share good practice.